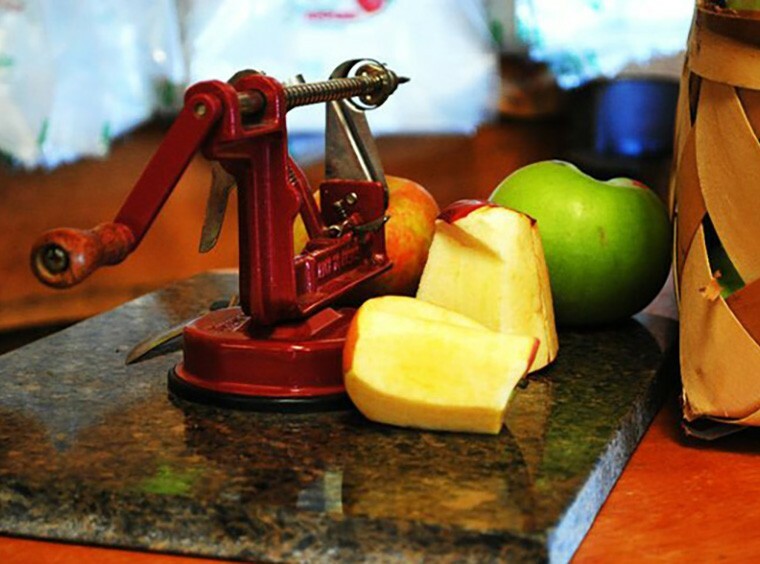 Freshly Peeled North Carolina Apple from Justus Orchard! 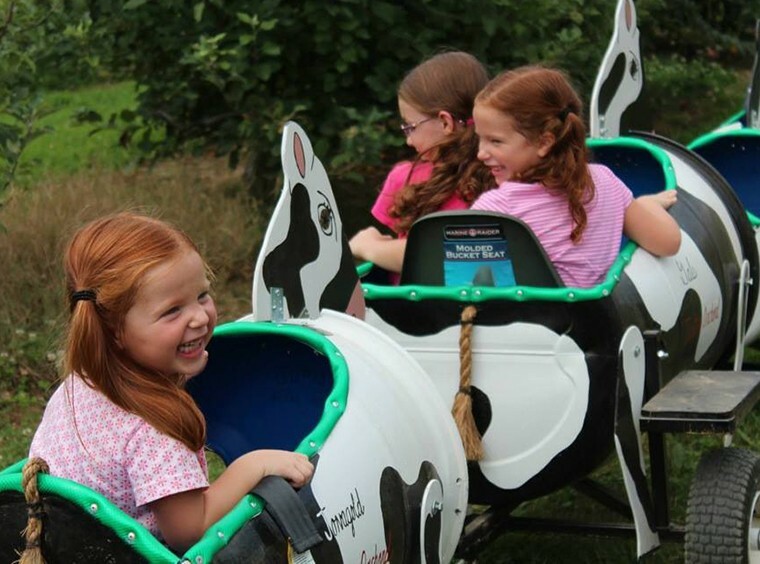 Kids Love the Cow Train! 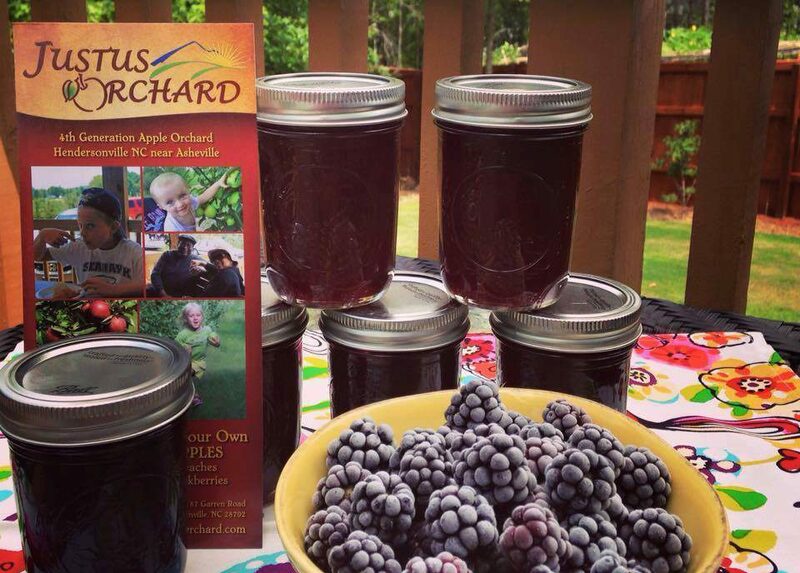 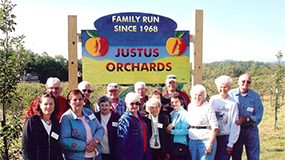 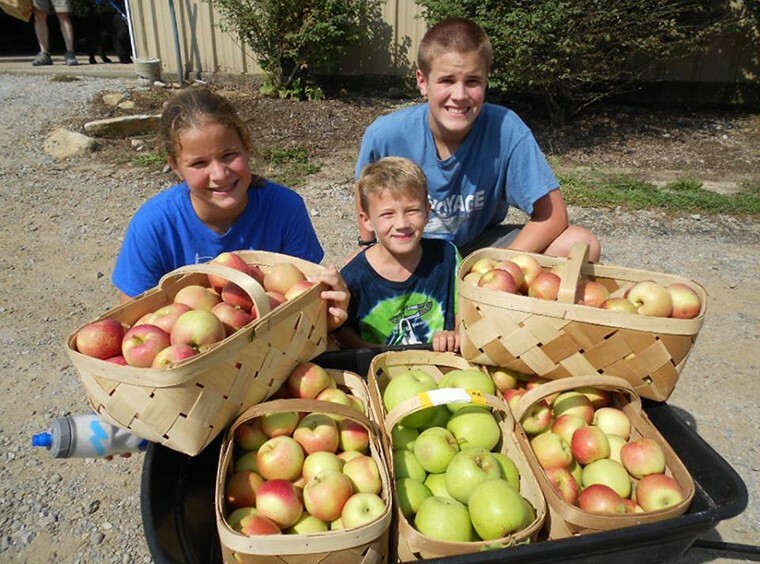 Justus Orchard - Family-Owned & Operated for Generations! 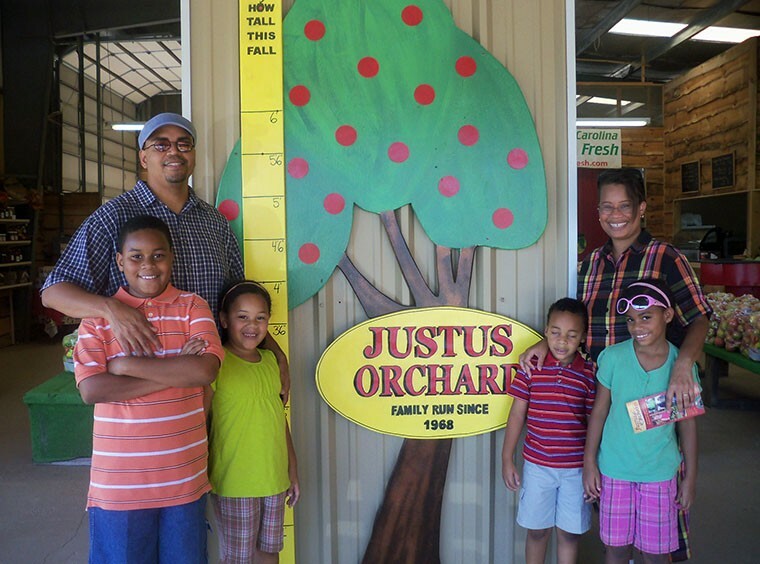 The Justus Family has been growing delicious NC Apples in Hendersonville for more than Four Generations, our Fifth generation is now an active part of Justus Orchard as well. 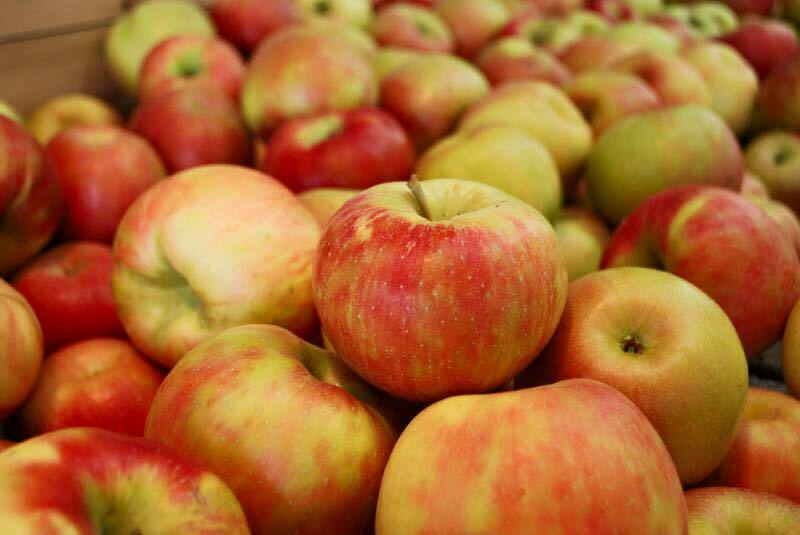 At our NC Apple Orchard, you will find U Pick or We Pick Apples, Blackberries, and Pumpkins Whether you choose to U Pick or We Pick, you can sample, mix and match to make sure go home with your favorite apples for eating or cooking. 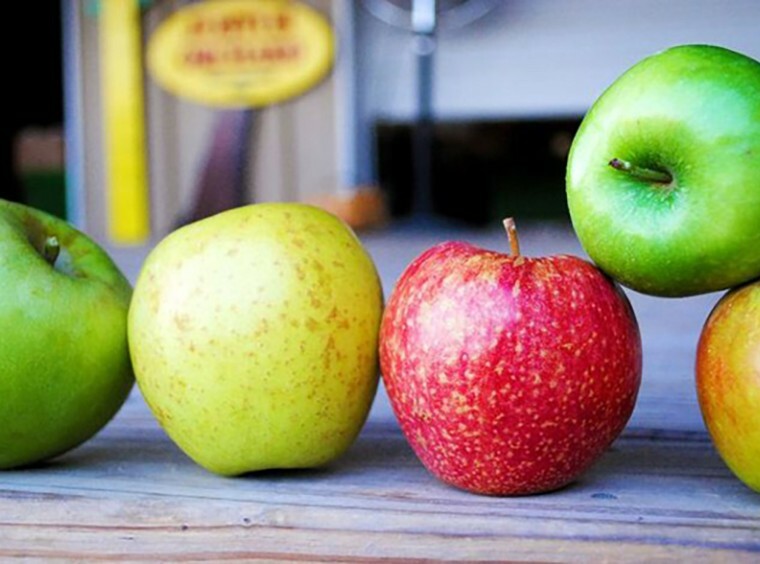 Review the apple varieties we grow and sell and their usual ripening times here. 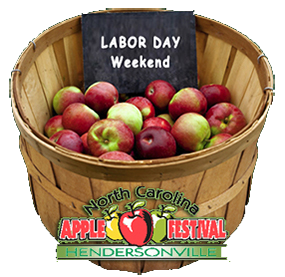 We invite you to experience picking your own NC Apples, enjoy a day in the beautiful Western North Carolina Mountains, there is something for everyone and all ages. 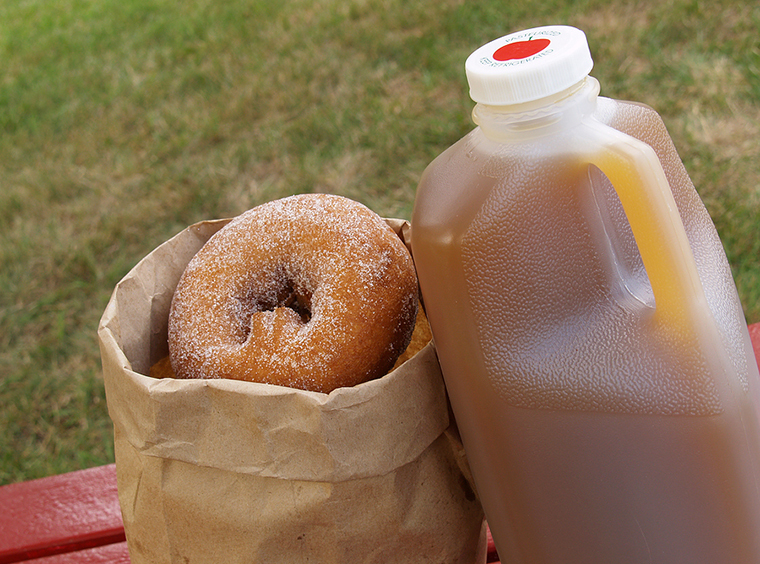 Tour the orchard picking apples, stop by the pond to see our ducks, visit the farm animals, let the kids take a ride on the Cow Train through the orchard, visit Apple House for pre-picked Apples, Honey, Jams, Jellies and Preserves and other homemade goodies. 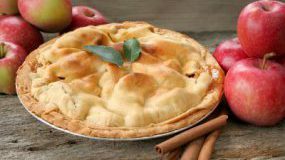 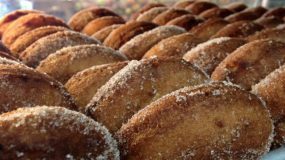 Visit the Bakery which offers our famous homemade Fried Apple Pies, Apple Cider Donuts, Apple Cider, Cider Slushies, Caramels, Apple Bread and more! 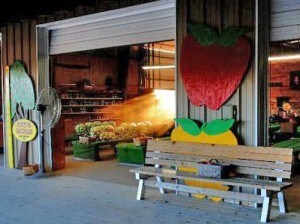 You can also find fresh Mountain Cabbage, Sweet Potatoes and other local fall vegetables. 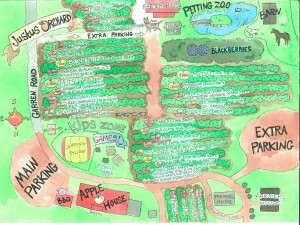 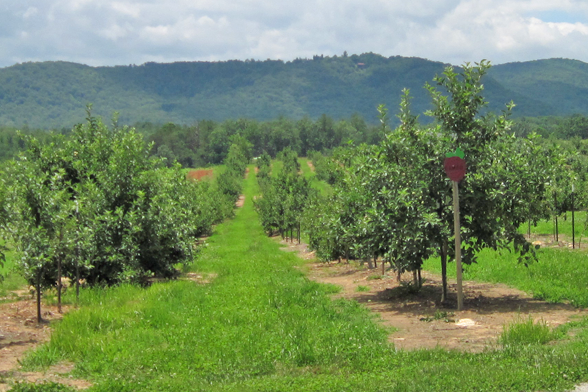 We look forward to having you visit one of the oldest U Pick or We Pick Apple Orchards in Western NC. 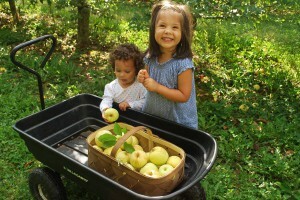 We guarantee fresh apples, delicious baked good, beautiful views and wonderful hospitality!